Tim has been an actor for more than 30 years, playing myriad roles in TV, films, and theater. He is the recipient of Theatre World, Golden Satellite, GLAAD, Gracie, and Peabody Awards, and has been nominated for Emmy and SAG awards. He is perhaps best known for his roles in WINGS, PRIVATE PRACTICE, and THE SOPRANOS, and as the voice of Superman for the animated series. 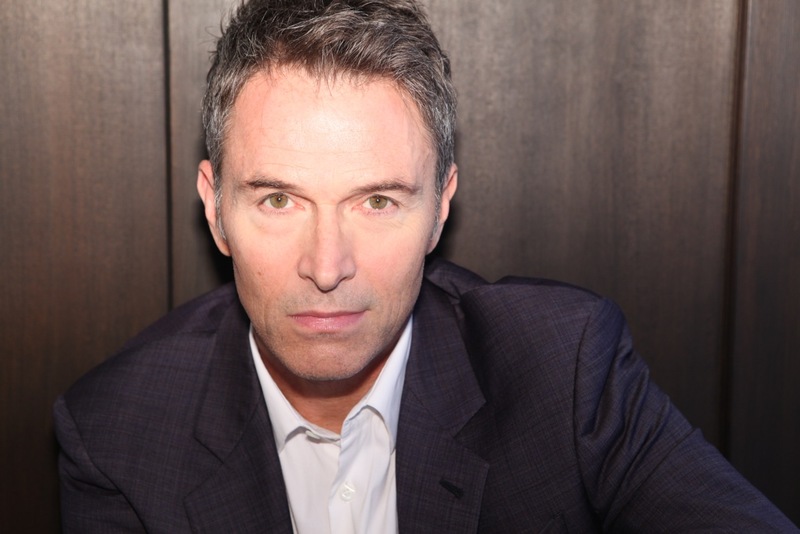 He is currently starring in MADAM SECRETARY on CBS and the YouTube web series THE DALY SHOW. Tim is an activist in various political and social causes and uses his voice and stature to promote issues of public importance, specifically in the areas of First Amendment rights, arts advocacy and public education. He is on the board of Inside Our Writers, a non-profit organization that uses the power of creative writing to help juvenile offenders reclaim their lives. Since 2008, he has been president of The Creative Coalition, a nonprofit, nonpartisan, politically active group of the American entertainment industry. He was also one of the three chairs for TCC at the 2008 Democratic and Republican conventions, responsible for leading TCC's efforts to bring issues of importance to the forefront of the 2008 presidential campaign.